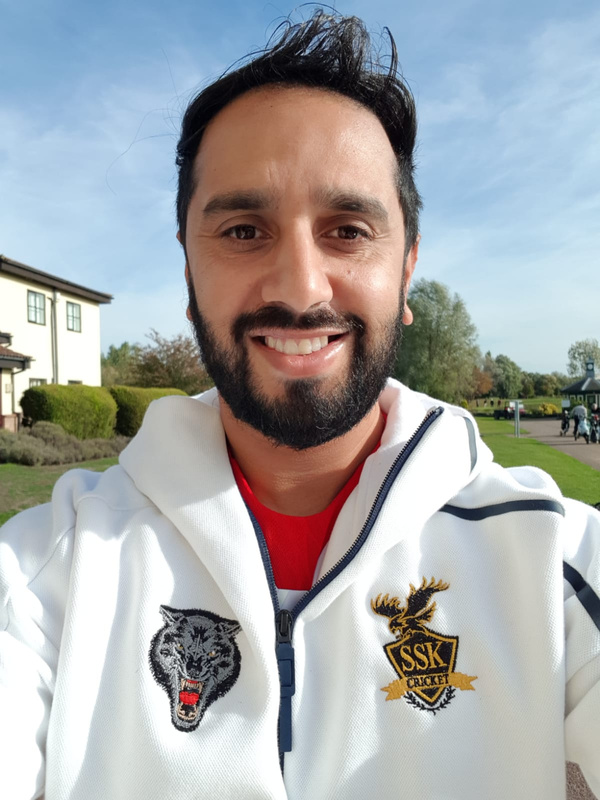 Cricket East is pleased to announce that Shaftab Khalid took up the newly created role of Cricket East performance lead on Monday 1st October 2018. The new role will see the performance pathways of Huntingdonshire and Bedfordshire come under a unified philosophy aimed at delivering a stronger pathway for talented youngsters whilst retaining the identities of both counties. Shaftab joins with a huge energy for developing talented cricketers and experience in First Class Cricket and ECB National Academy programmes. He has played for England A, Worcestershire CCC, Northamptonshire CCC, Hertfordshire CCC, Buckinghamshire CCC and various T20 franchise teams around the world. With a strong network across the game we are excited about what opportunities this may afford talented cricketers in our counties. Whilst a time of change and transition in the structure, both County Boards are very excited about the future. To contact Shaftab, call 07785 321347 or email shaftab.khalid@cricketeast.co.uk.